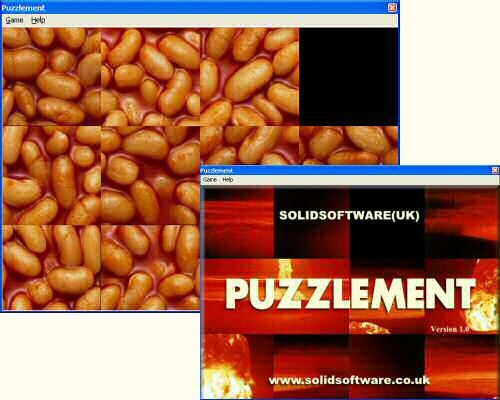 Puzzlement is a sliding tile picture puzzle game. Choose from the range of images in the supplied library or add your own pictures in JPG or BMP format. See how many moves you take. It's fun and it's free.